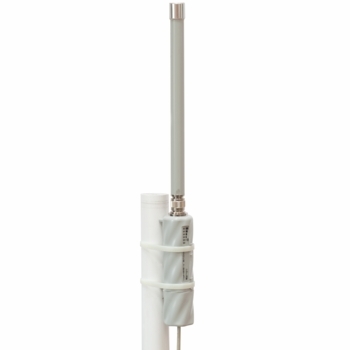 MikroTik's smallest outdoor series model - a fully featured wireless RouterBOARD powered by RouterOS. Weatherproof, durable and ready to use. Now with 802.11ac support, a Gigabit Ethernet port and a selectable wireless band (2.4GHz or 5GHz, up to 80 MHz wide channel). The new Gigabit port will help you utilise the full benefit of 802.11ac high speed wireless. 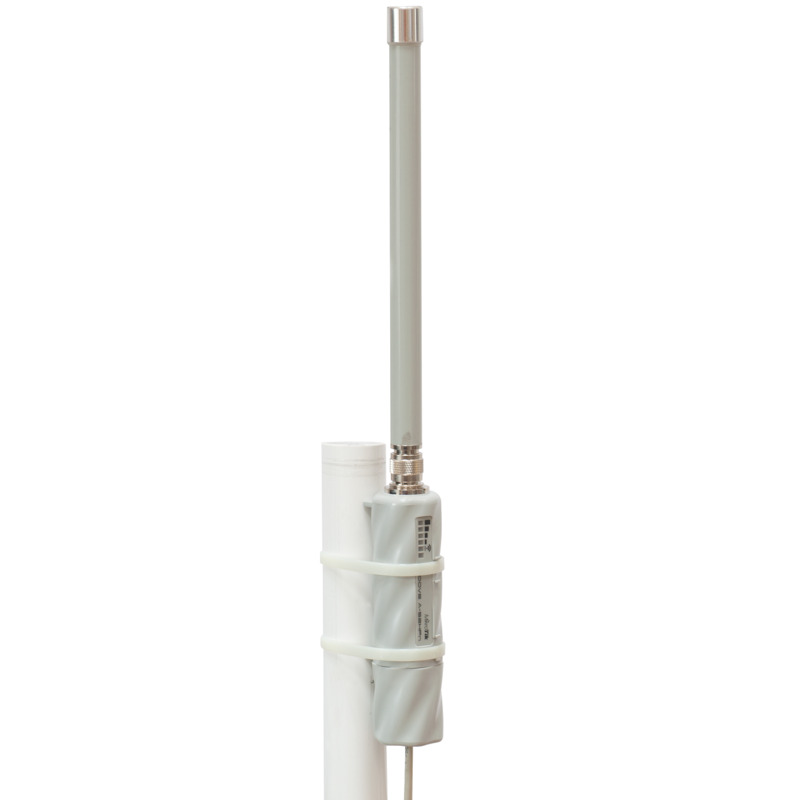 The Groove A (AP model) comes with Level 4 license and includes a Dual Band 2.4/5GHz Omni directional antenna (6dBi 2.4GHz, 8dBi 5GHz), so you can use the unit right out of the box, or use your own antenna.